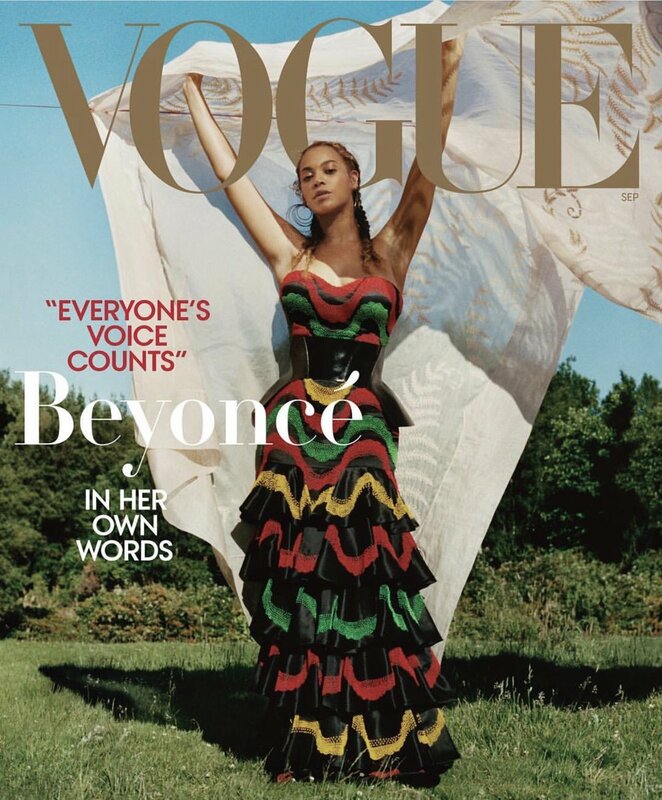 Beyoncé’s long-awaited September ‘Vogue’ cover has arrived! 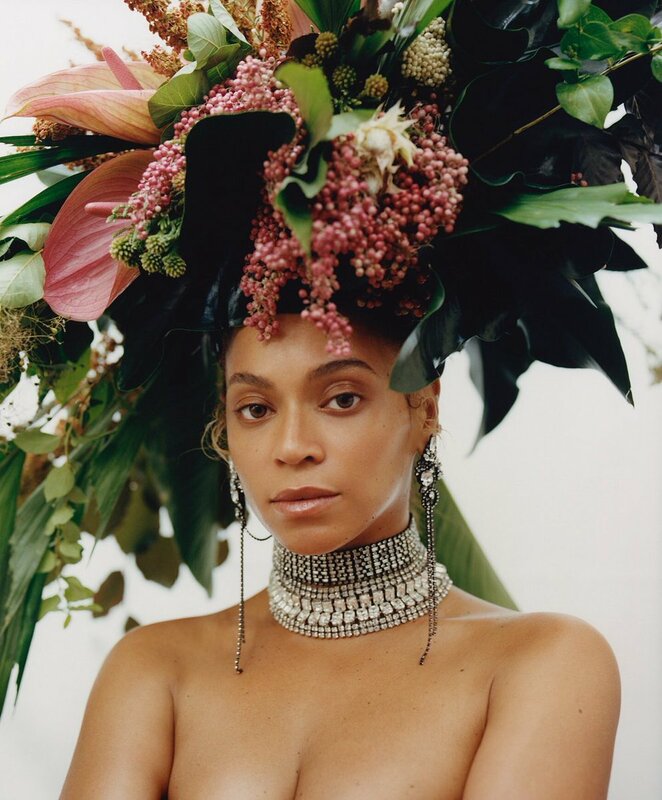 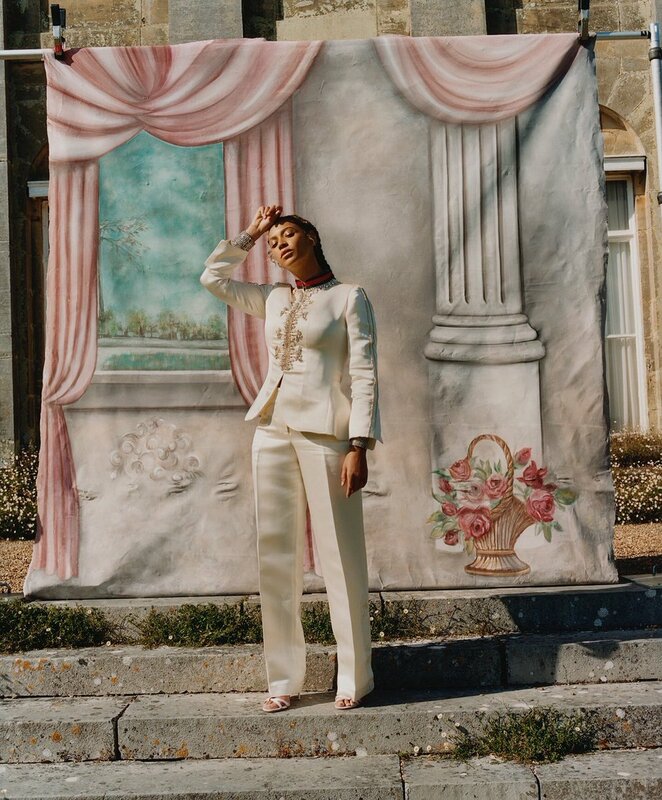 Shot by 23-year-old photographer Tyler Mitchell, Beyoncé stuns in a floral headdress and minimal makeup. 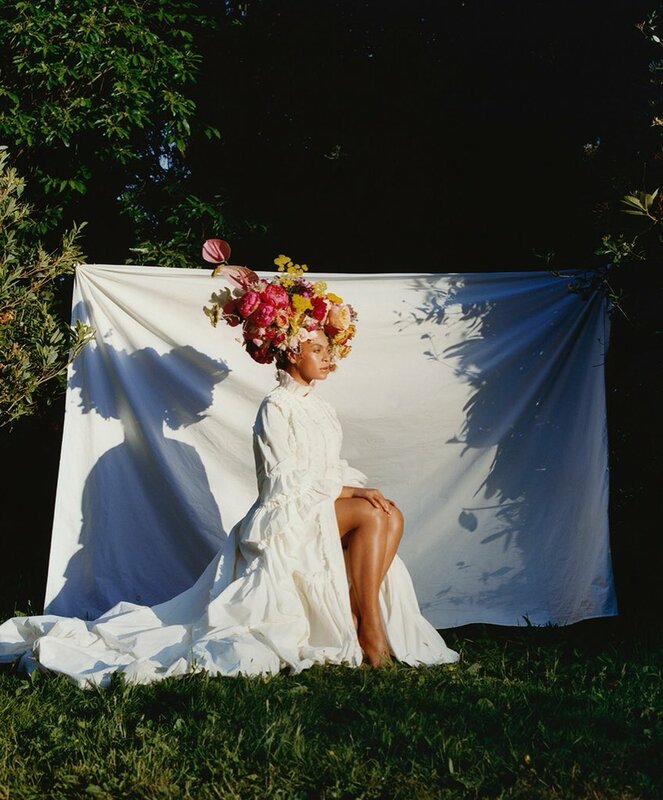 Check out a few excerpts below. 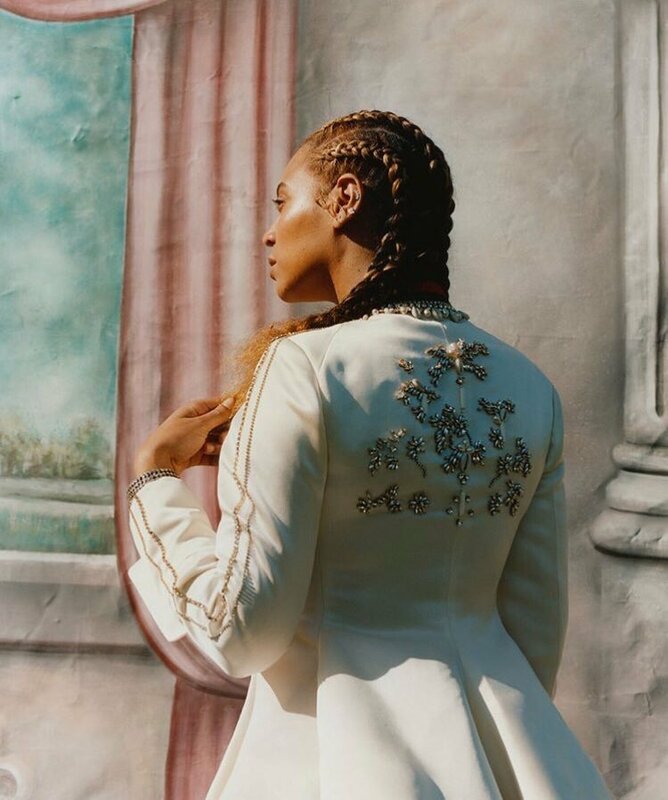 Video: Behind the scenes of #Beyonce's #Vogue cover shoot. 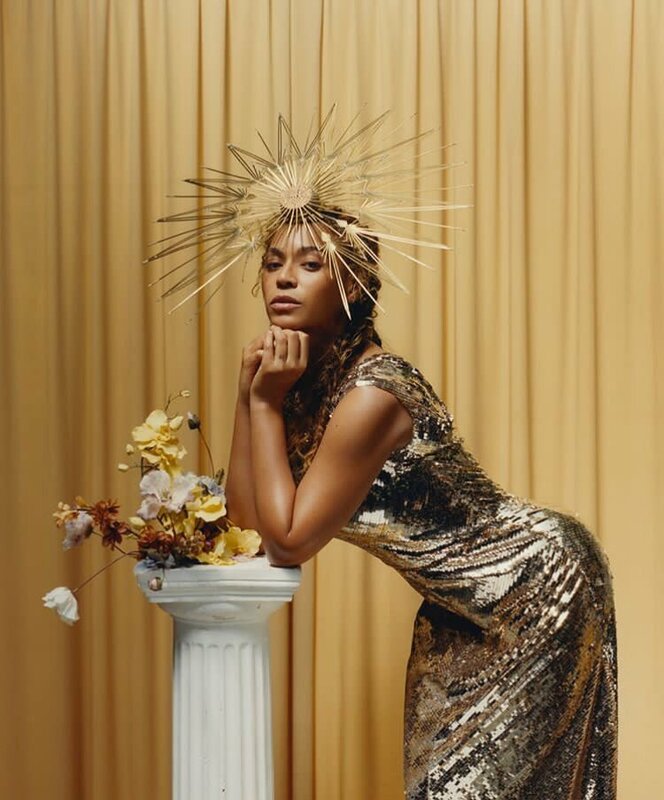 Waiting for Tiwa Savage to copy this Beyonce's poses like she always does.